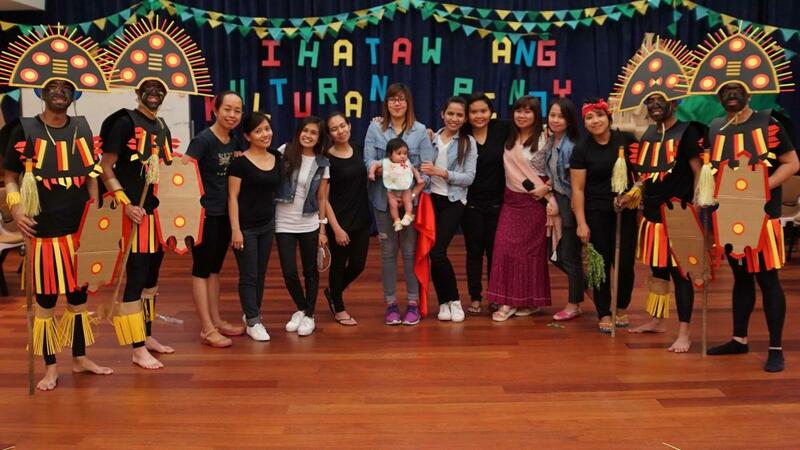 Singapore 3rd Ward held their yearly ward talent show on 6 July 2016, with the theme of Filipino Culture: Ihataw ang Kulturang Pinoy (Give your best to participate in the Filipino culture) with hopes to unite the ward and celebrate their heritage. According to 3rd ward Bishop Rudy Osumo, they host this event every year, firstly to share and improve their talents and secondly, to invite people to the Church. 'This is the first time we made Filipino culture the theme and the results were remarkable. I could feel the 3rd ward members were very happy,' said Bishop Osumo. Each auxiliary prepared a presentation based on their assigned type of performance - dance, serenade and skit. The performers said they kept in mind the Lord's council to improve their talents. Organizer of the activity and Sunday School President, Bro. Dennis Bordeos said each auxiliary practised each week to prepare for the event. 'The event was successful because of the collaboration of all the members. It was a way for all of us to share our talents and assist the Lord by inviting people to feel friendship,' said Brother Bordeo. Performing with the Relief Society President, Sis. Dolly Francisco said the event helped bond the ward. 'It helped us feel closer to home despite being in a foreign country. It was exciting to see auxiliaries take the opportunity to serve others,” commented Sis. Francisco. The show started with the adorable primary children who prepared a skit about the characteristics and traits of the Filipinos as well as the traditions in the Philippines. 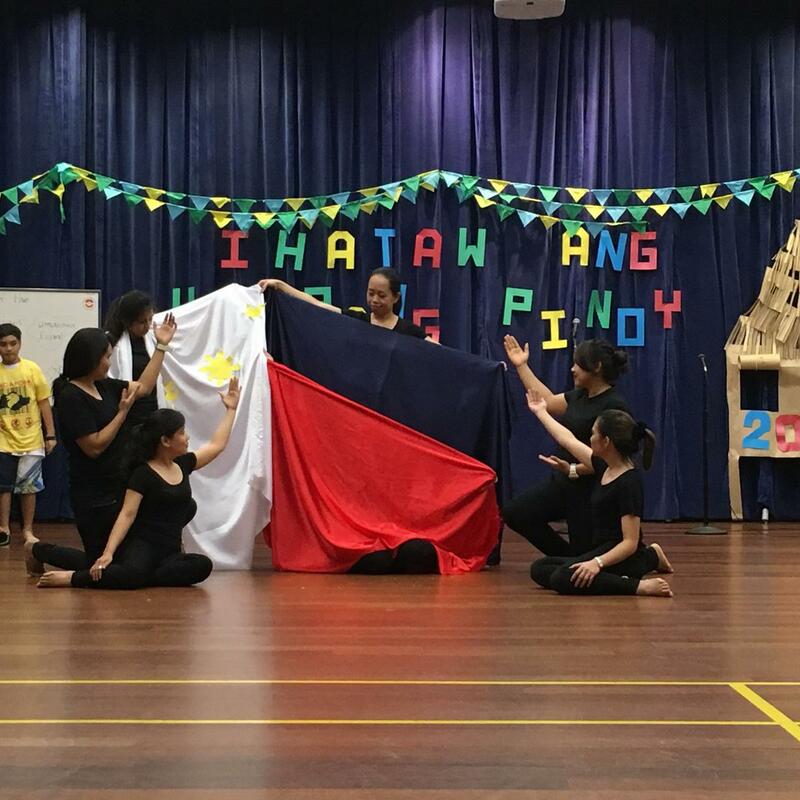 Their performance was followed by the Single Adults and Young Single Adults who illustrated the history of the Philippines through interpretative dance. 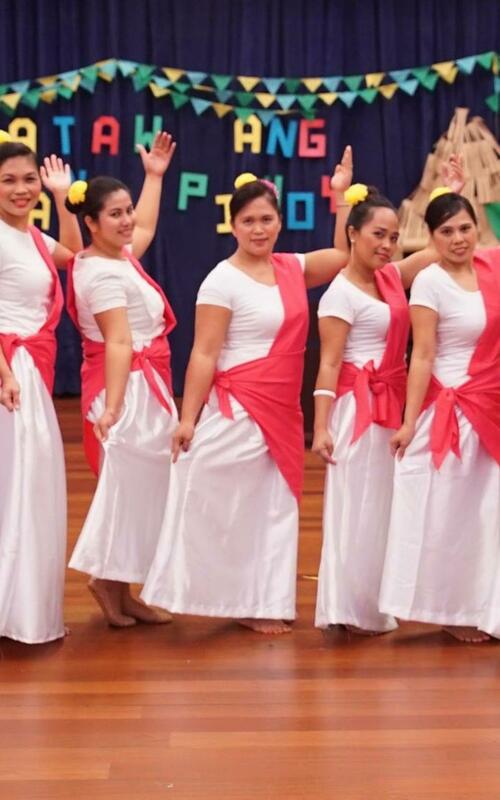 Third performance was offered by Relief Society in which they did Bulaklakan Dance (Flower Dance), one of the Philippine folk dances. 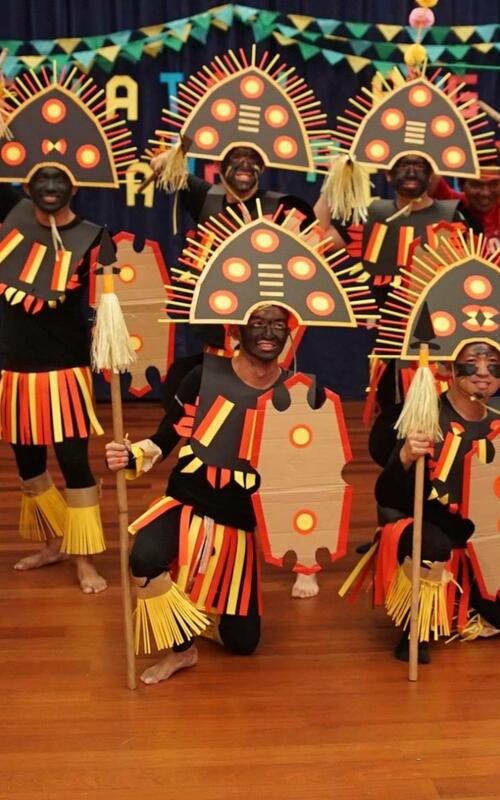 Another folk dance called Ati-Atihan was presented by the Elder's Quorum. The full-time missionaries also prepared a song written by Sister Roberts, entitled Decisions. And last but not the least, the High Priest Group sang a medley of Philippine folk songs in many different dialects. There were special numbers from the members who brought added joy to the presentation.